The ArkLaTex region is an outdoor lover's dream filled with beautiful trees, flowers, lakes and streams. Many of us live and work outside for large portions of our day, and we constantly need current information about the weather and how the weather will affect us - along with important updates about severe storms and tornadoes. 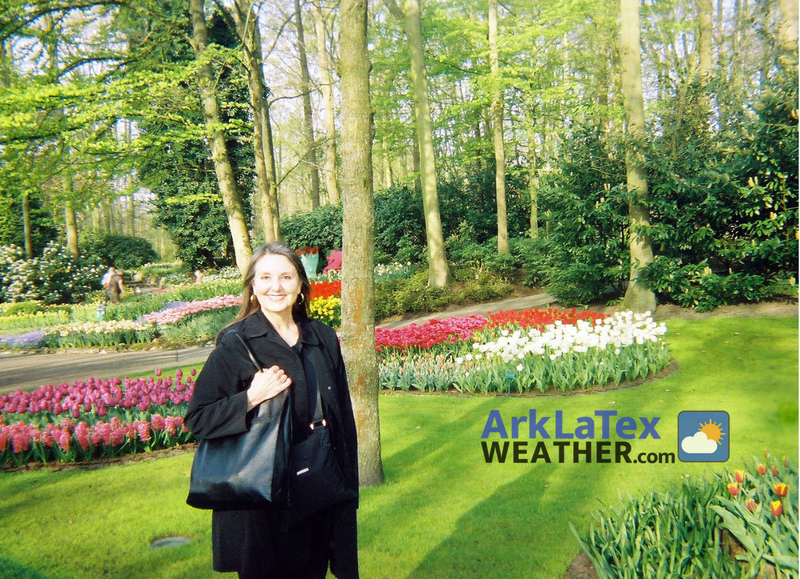 It is with this in mind that we proudly introduce ArkLaTexWeather.com - from the editors of ArkLaTexNews.com and Executive Editor Randa Thornton-Mason (photo above). Over the next twelve months, we are planning to add live weather cams from major cities and live weather reporting. Even though our site is currently in its beta version, we will be offering ArkLaTexWeather.com branded weather reports on almost every page of our news websites. A full list of these websites can be found on ArkLaTexNews.com (in the left sidebar of the desktop version). Our goal is to provide you with the weather news you need for your home, work, school or vacation with focused forecasts you can use right now. Below you will find links to some of our forecasts for local ArkLaTex cities - including hourly and 10-day reports.